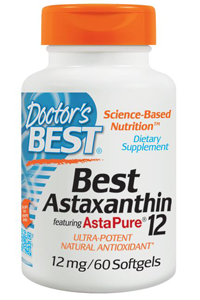 Doctor's Best Astaxanthin is a valuable carotenoid nutrient, combined here along with other, naturally occurring carotenoids. 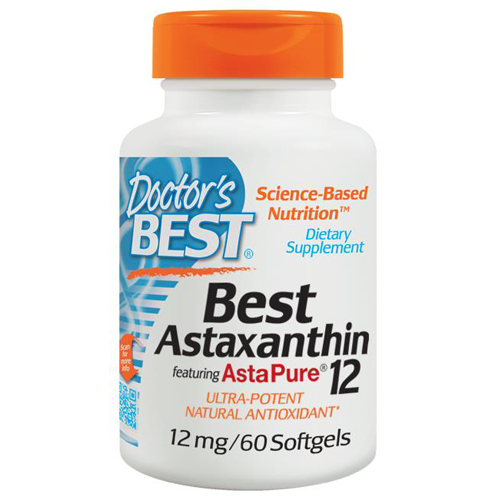 Doctor's Best Astaxanthin is a clinical potency food supplement. Take 1 softgel daily after meals. Higher intakes may be beneficial, as recommended by a nutritionally-informed physician.